App Tuning For Air And Coil Suspension Arriving June 2017! 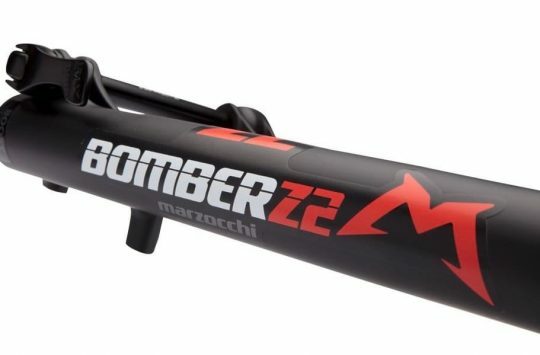 Over the past year or so, we have seen a couple of new advances in technology designed to help riders simplify and optimise suspension tuning. These pieces of wonder tech range from super high-tech devices like the app-enabled Quarq ShockWiz (see our hands-on video here) to the ever so slightly lower tech Saggle. Sitting at the opposite end of the spectrum to the Saggle and alongside the ShockWiz is SussMyBike. 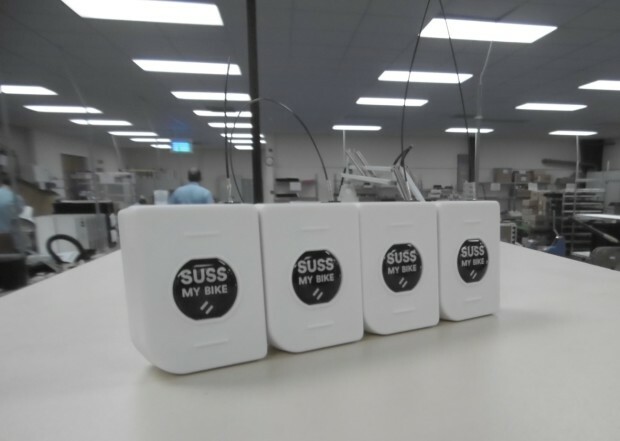 SussMyBike units fresh from the factory. 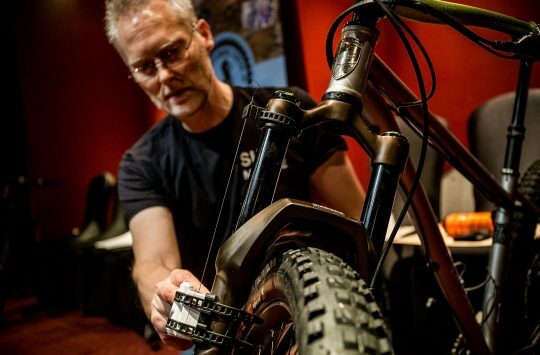 Like ShockWiz, SussMyBike is a clever box of tricks which connects to either your front or rear suspension to offer you quantifiable data via an app and aid you set up suspension correctly. Unlike the SRAM-owned Quarq device, SussMyBike will work with coil shocks as well as air shocks, and funding for the project is still only coming from project backers. The first rounds of backing were funding via projects on Kickstarter, but a second round of funding has been launched on Indiegogo giving more backers the chance to help the product get into production and also own their very own SussMyBike. Indiegogo backers have the option of choosing either the £169 UnoSuss, designed for use on either your front or rear suspension or the £329 DuoSuss, which allows both front and rear suspension to be monitored at the same time. The second batch funding will help the continued development of SussMyBike and backers can expect to receive their units by June 2017. To see how SussMyBike works watch the video below (can’t see the video? Watch here). 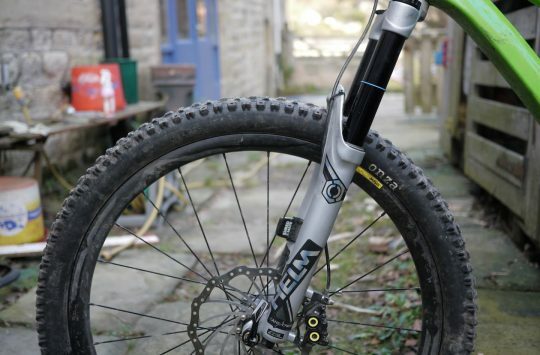 Chris Akrigg Teaches Us All How Capable Modern MTBs Are!